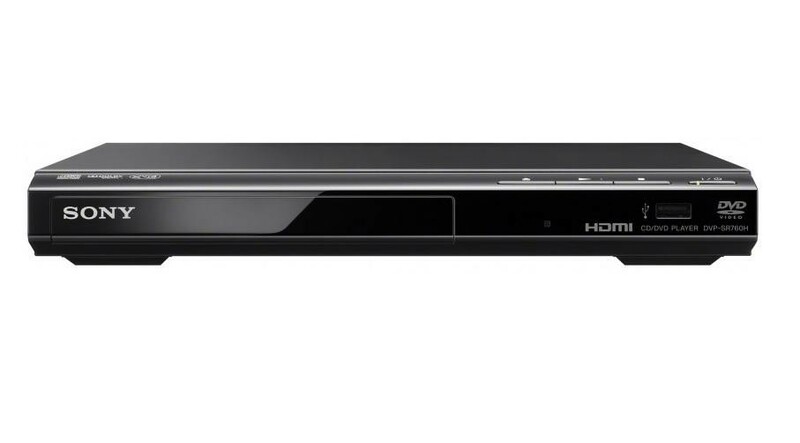 The Sony DVP-SR760H DVD Player Built In USB Playback 1080p Upscaling Black is the perfect DVD player for small, tight spaces thanks to its compact design. 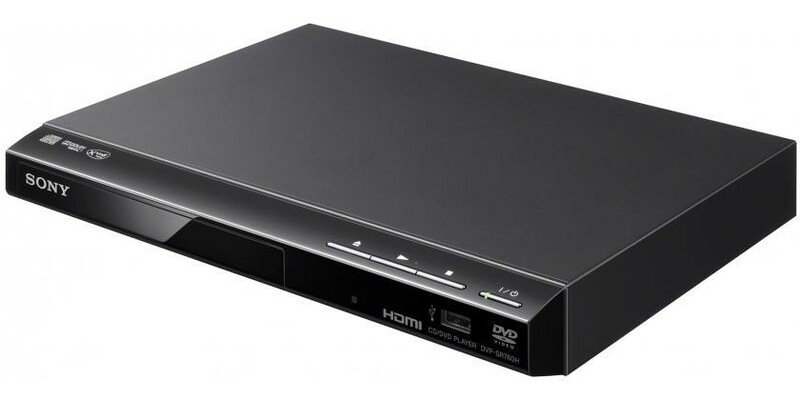 Connecting the DVD player to your TV is easy with a simple HDMI connection and the 1080p upscaling brings standard definition DVDs to near Full HD quality for a sharper, clearer image. The USB input enables you to connect a USB device and view the content on your TV, the DVD player will also remember which point you're up to if you stop halfway for up to 6 DVDs.